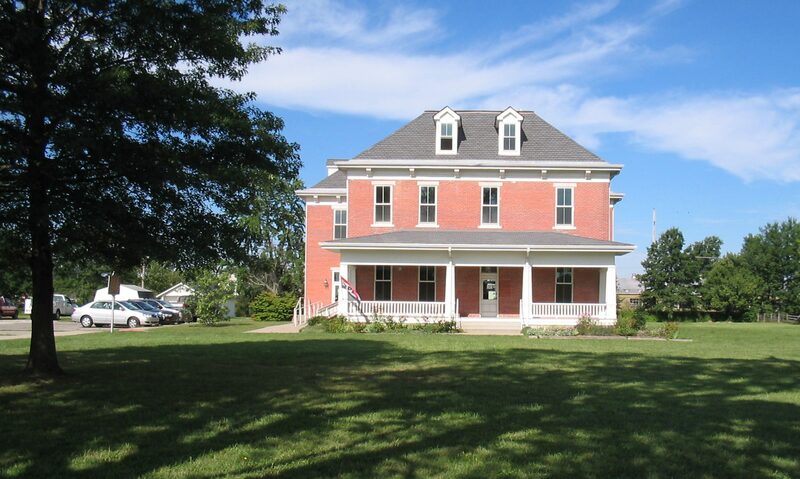 Schools are invited to call to schedule a tour of the Scott County Museum, 812.752.1050. Students would be introduced to Scott County History from 1812-up to the present. Exhibits include: furniture and other items donated from Englishton Park, the home of the English Family, Lexington, Indiana; rope bed with feather ticking mattresses; Pigeon Roost Massacre information; various exhibits that are changed frequently. Tours continue throughout the year normally on Saturday nights by Appointment Only. Please call the Museum for more information and to make an appointment at 812.752.1050. The Michael L. Smith room is available for renting for your event or activity, including weekends. Call the Museum to schedule your event, 812.752.1050 or email us at contact@schcam.org.